Click photos to view each agent's exclusive listings. Passion, vision, patience, confidence, creativity, perseverance, and the ability to identify and build talent are qualities that define a truly remarkable leader. Todd not only possesses these traits but naturally inspires those around him to become better versions of themselves when working together. 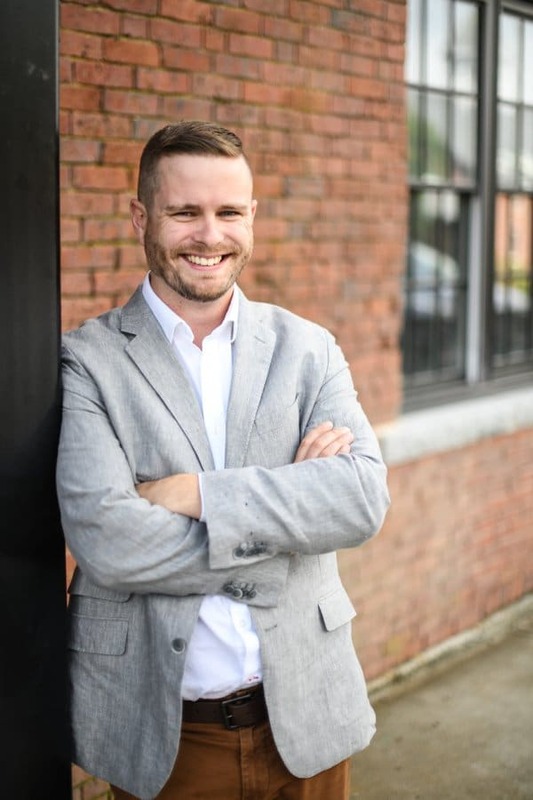 After starting his Real Estate career in Manchester NH, Eric is now back to his roots in the Seacoast area. Eric loves helping buyers and sellers throughout the entire real estate process. He also specializes in helping people avoid foreclosure and is experienced with distressed homes and investment properties. Dylan has lived in the Seacoast of New Hampshire his entire life. 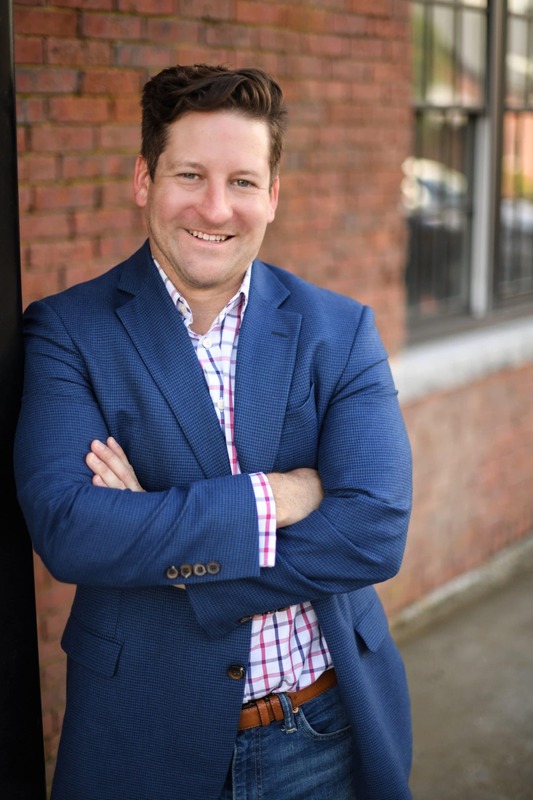 He grew up in Barrington, attended Dover High School and graduated from UNH with an Associates degree in Business Management and a Bachelors degree in Communication. As someone who has a passion and hobby for every season, Brent has proudly connected his home and heart in New England, currently residing in Maine. When he's not tackling his next 4,000 footer or cruising around on his motorcycle, you can surely find Brent picking fresh vegetables from his garden or creating his next masterpiece in his studio blowing glass. 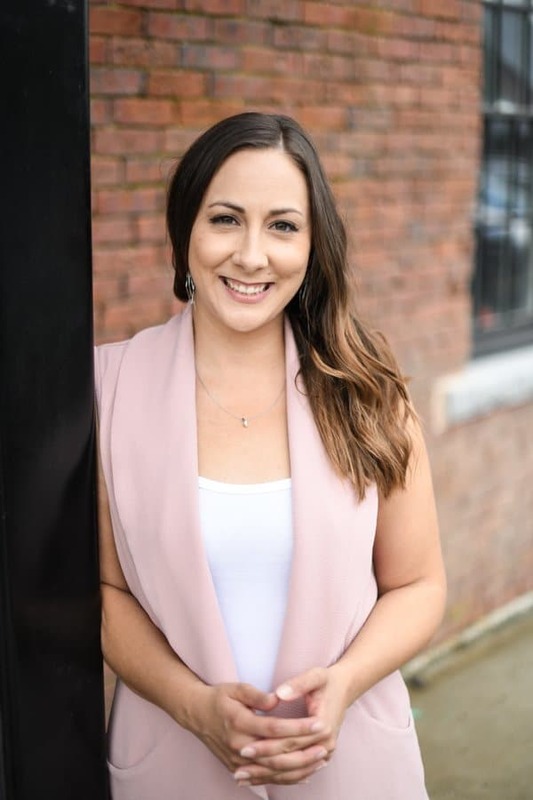 Chelsea was born, raised, and continues to reside locally, giving her firsthand knowledge of the great opportunities this area has to offer. She is a creative mind and animal lover, who enjoys spending the day with her dog Gizmo outside with her hands in the dirt. Having an active duty military spouse helps her relate to the unique needs of military homebuyers and homeowners. 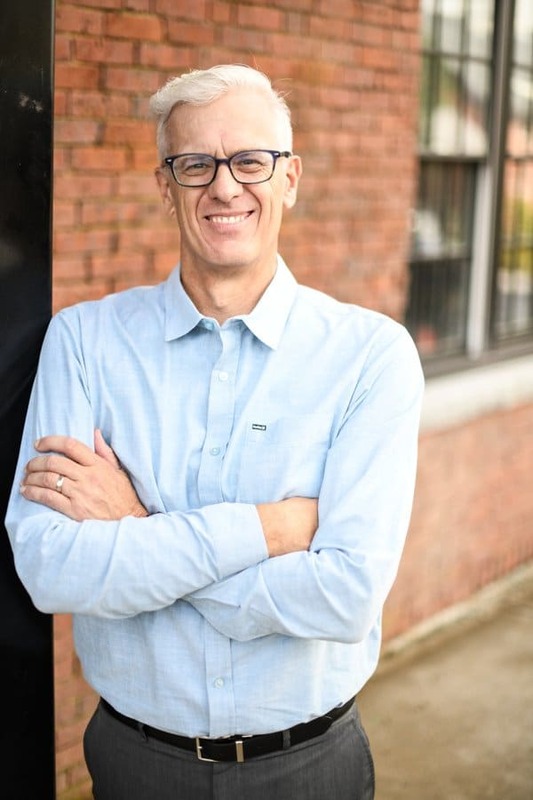 Jim comes to Red Post with a Masters Degree in Regional Planning and over ten years experience selling real estate in the Seacoast area. He was raised in Portsmouth and knows the local neighborhoods like the back of his hand. 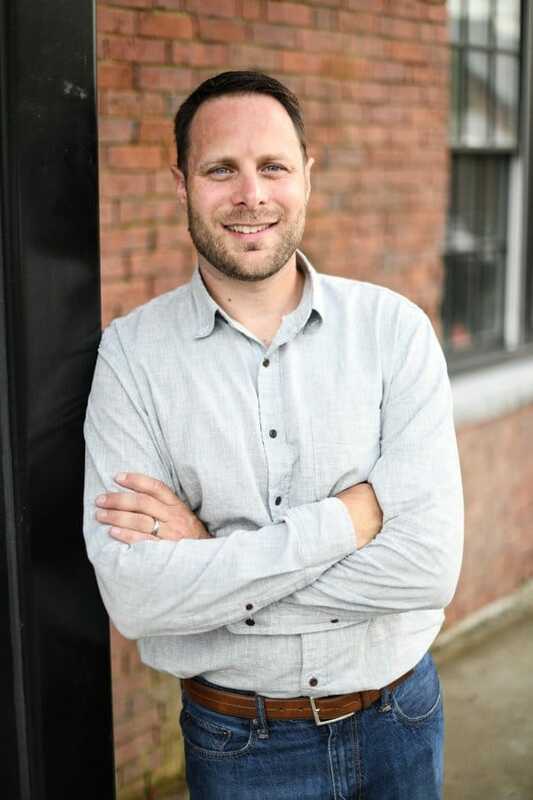 Rob’s history runs long in the seacoast area with family dating back four generations in the seacoast of New Hampshire and Maine. 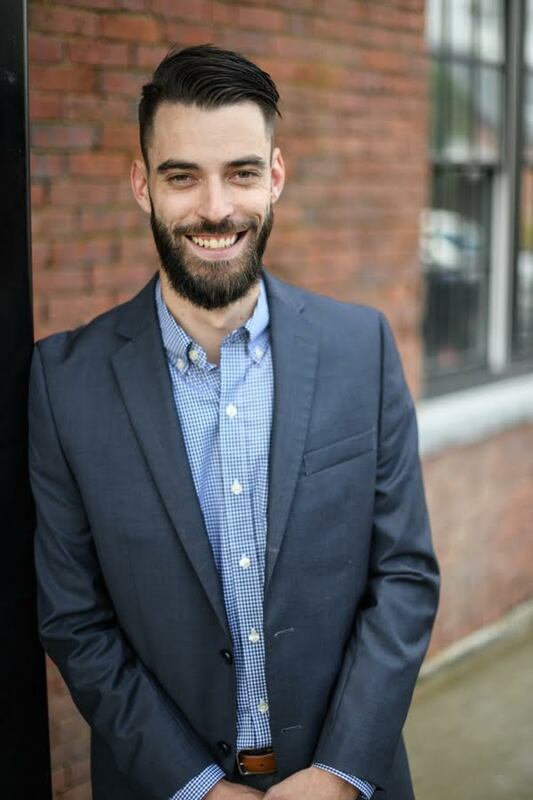 Coming from a background in marketing and sales combined with a deep passion for everything New Hampshire and Maine, he is sure to be able to give you a laid back buying/selling experience that will result in the best possible outcome. Jeremy grew up in Yorktown, Indiana, and received his degree in Hotel and Hospitality Management at Vincennes University. 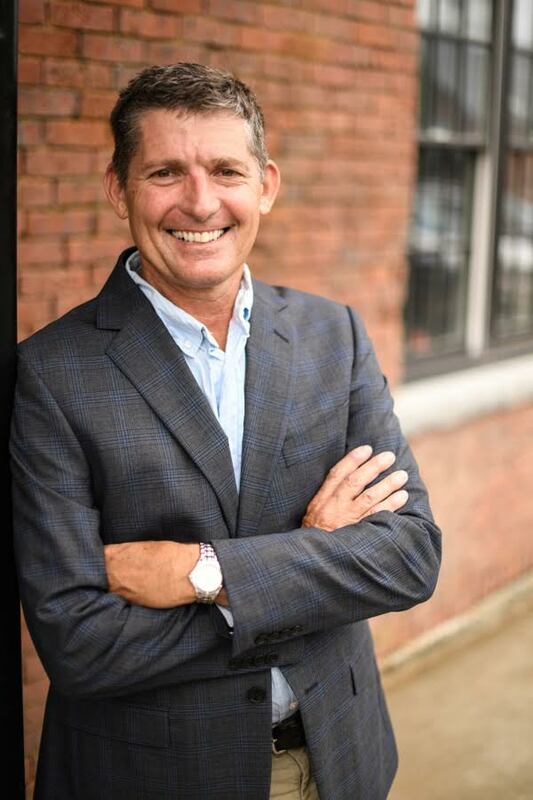 He made New Hampshire his home in 1999, and has since worked in the hospitality, mortgage, and vacation ownership industries.